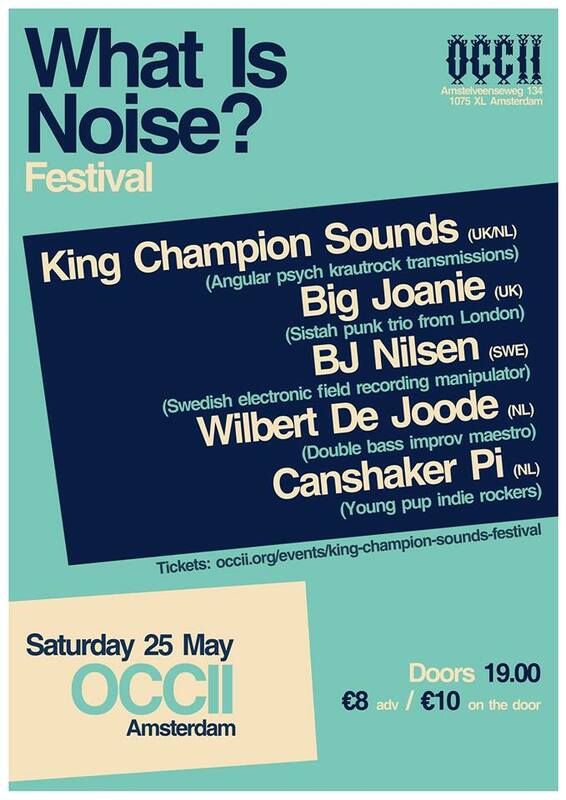 KING CHAMPION SOUNDS are organising and curating their “What Is Noise? festival” in Amsterdam on Saturday 25 May, and provide a platform for 4 acts who they will invite, to allow the public in Amsterdam to enjoy a wildly diverse, adventurous, cerebral and eclectic night of music. The aim is to bring exciting, cutting edge, mind expanding music to the public on a bill that both surprises and moves people. It is planned as a festival where the public are treated to something out of the ordinary. A festival full of rich and nourishing music. A counter sound to the mainstream. 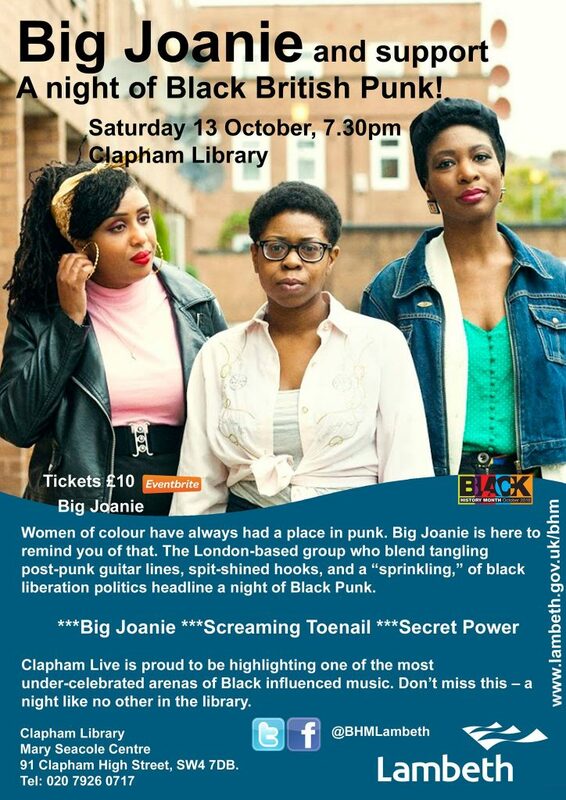 1) BIG JOANIE….a 3 piece all black, all female DIY UK post-punk trio who just released their debut on Thurston Moore’s (Sonic Youth) label and are being critically acclaimed for their live shows and album. This is the perfect time to bring them to Amsterdam and be seen and heard in a DIY centre like OCCII where feminist consciousness is taken seriously. These 3 ladies have shown that its possible to take control of your own situation and make music to your own rules, and not that of others. 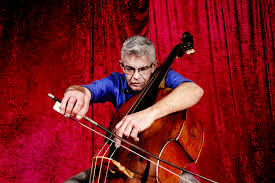 2) WILBERT DE JOODE….Wilbert de Joode is a veritable research scientist of bass pizzicato and bowing techniques. A self-taught musician, he has been playing the double-bass since 1982. 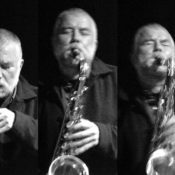 De Joode is currently one of the most active bass players on the European improvised music circuit. His individual style and musicality transforms the double bass into an equal partner in the most varied ensembles. A personal tone colour, exploration of the outer registers, quirky improvisations and the use of gut strings contribute to an instantly recognizable and intriguing sound. He won the acclaimed Boy Edgar Prijs in 2016. 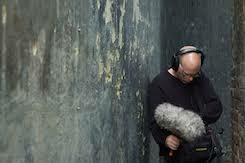 3) BJ NILSEN…BJ Nilsen is a Swedish composer and sound artist. His work is primarily focused on the sound of nature and its effects on humans. His two latest solo albums released by Touch Eye Of The Microphone – a personal audio rendition based on the sound of London – and The Invisible City, have explored the urban acoustic realm. His original scores and soundtracks have featured in theatre, dance, and film. 4) CANSHAKER PI…..the young kids on the block. The Amsterdam-based quartet’s inflammable brand of indie rock is a gleeful but high-stakes affair. 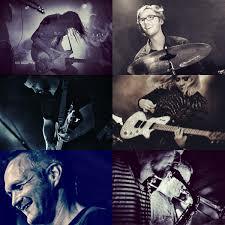 Their passionate approach to making music is highly infectious and has made them many new friends / fans. This festival is another chance for them to make even more friends. 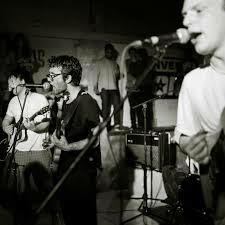 5) KING CHAMPION SOUNDS…..the band that is organising the festival. 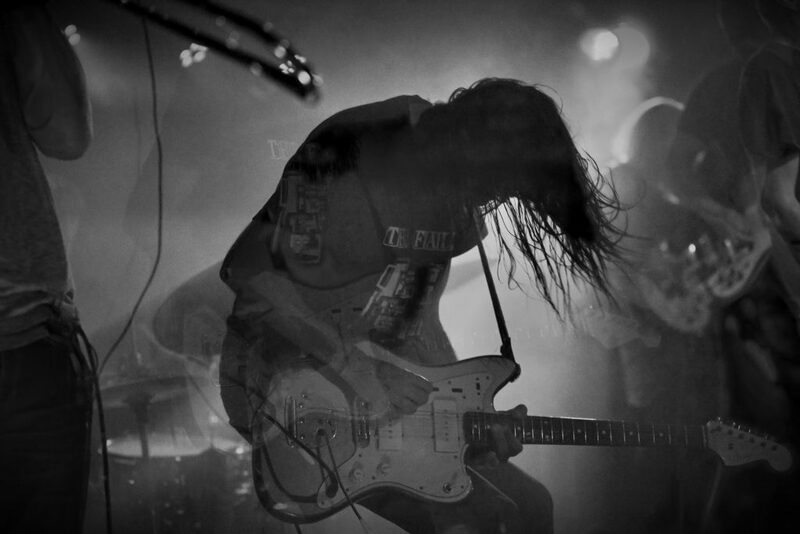 KCS are a band who were formed by Ajay Saggar in 2013 and who have made some of the best, most adventurous, and original records anywhere, as well as playing blazing live shows all around Europe. They make and produce widely imaginative and highly essential songs; songs that take in elements of psychedelic krautrock, dub, free jazz, free folk, and electronica. The third album (“To Awake In That Heaven Of Freedom”), was met with international critical acclaim. Dutch national newspaper De Volkskrant awarded it 5 stars calling the album “a musical masterpiece”.The live shows are a spectacular happening. Highly energetic, swinging, and able to turn any room into a dancehall.